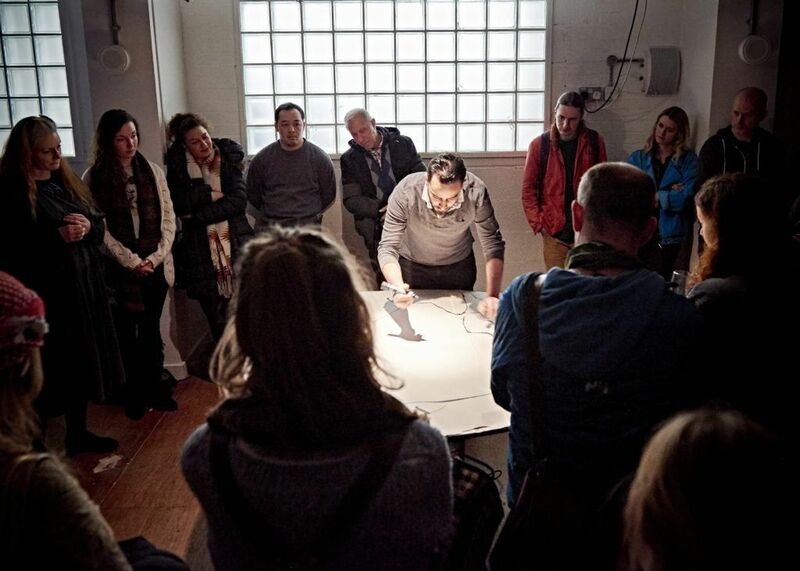 I'd like NTW to run workshops for performers, creatives and on starting up projects. I agree wholly with Ryan in the fact that NTW and Team provide more than enough at the moment but something that comes out of working on 'A Provincial Life' is the advice and wisdom all of us have been receiving from the actors and Peter. If this could maybe be done regularly with the productions actors, directors, technicians etc all giving advice and their stories to people like myself who are only just starting in the business. Keep up the amazing work though and you won't go far wrong ! what your offering at the moment (a chance to be involved in shows, get support for any projects we'd like to start up, having a network of people behind you to support your creative ideas and more exposure to theatre in general) seems pretty decent as it is. if i had to suggest something though, it would be training for workshops so that NTW TEAM members would then be able to run relevant workshops on any NTW projects coming up, for example an Arthur Machen related workshop run by TEAM Newport, which is our current project, among others. also, and i know you do this a bit already, but you could use us as like 'front of house' people a bit more too. just so were a known presence and were there at all of NTW's shows and project giving support. almost like a backstage team or network of helpers.